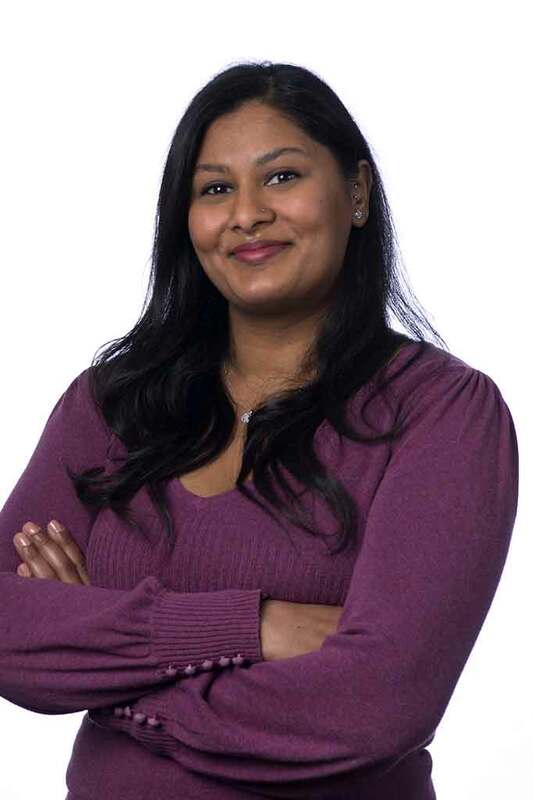 As an Administrative Assistant for the Contra Costa Transportation Authority, Firdaus provides administrative support to the Clerk of the Board, Chief Financial Officer and Finance Team, the Director of Programs and the Director of External Affairs. She is responsible for a wide variety of Administrative support tasks including social media management. Firdaus is a graduate of San Francisco State University with a B.A. in Anthropology as well as a graduate of California State University, East Bay with a Master of Arts in Public Administration with an emphasis in Public Management and Policy Analysis. Prior to joining CCTA in 2016, Firdaus’ public sector experience includes working with the City of San Leandro for over 5 1/2 years.